Are you buying or selling a home in the Billings area? You have come to the right place! As you browse through TerriWelborn.com you will find resources that prove very helpful throughout the whole process. This website will allow you to search the most current listings on the market, learn about Terri, and see why past buyers and sellers would only recommend Terri as your agent through this exciting time. It is crucial to select a master negotiator who knows no bounds to accommodate you while purchasing or selling your next home. 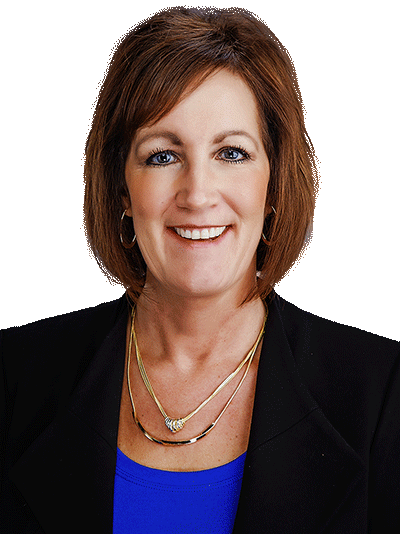 Please peruse our website to see why Terri is the most trusted realtor in the area. 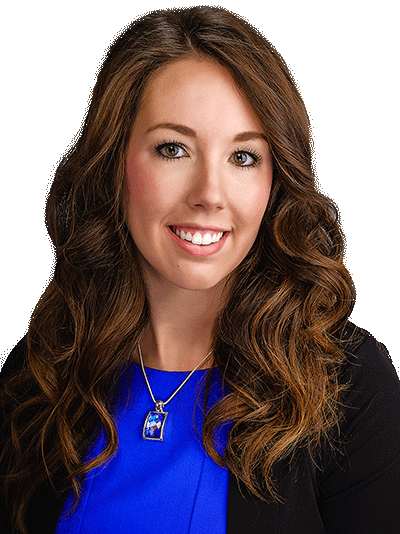 Terri has years of experience buying and selling homes in South-central Montana. Her goals are to keep you pleased and well informed so you can make the best decision for you and your family. Customer service is the cornerstone of Terri's business philosophy. With Terri as your realtor you will find much pleasure in the process, as she is with you every step of the way. Did you know, 80% of our business comes from YOUR referrals. The highest compliment we can receive is your referrals. We would love to provide a dinner on us for trusting us with your friends and family.